Girls who hate shopping will whole-heartedly relate to these 9 things. 6 Reasons why a girl can be your best friend..!! Thoughts every girl has when she sees a cute guy!!! 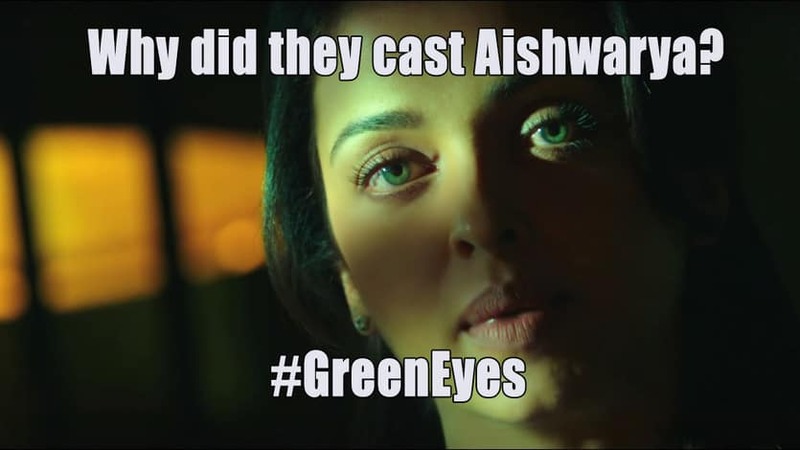 These ‘Yo Jazbaa So Green’ memes are hilarious!